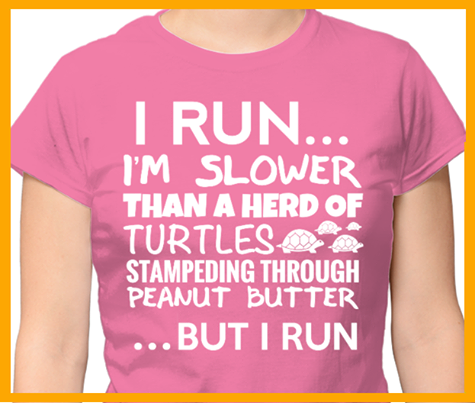 Below is the FACEBOOK link to my new blog "Running Out Of My Mind." I will be posting regularly about my training for the Edinburgh 10k in aid of The Scottish Association for Mental Health. I am hoping to highlight the mental and physical health benefits of exercise and also demonstrate that even when exercise seems extremely challnging, it can be done. Please do join the group even if you are only interested in following the progress. If you wish to post about your own exercise goals, tips or motivation - please do! Thanks! Please also check out this fun film by Stephen Fry! 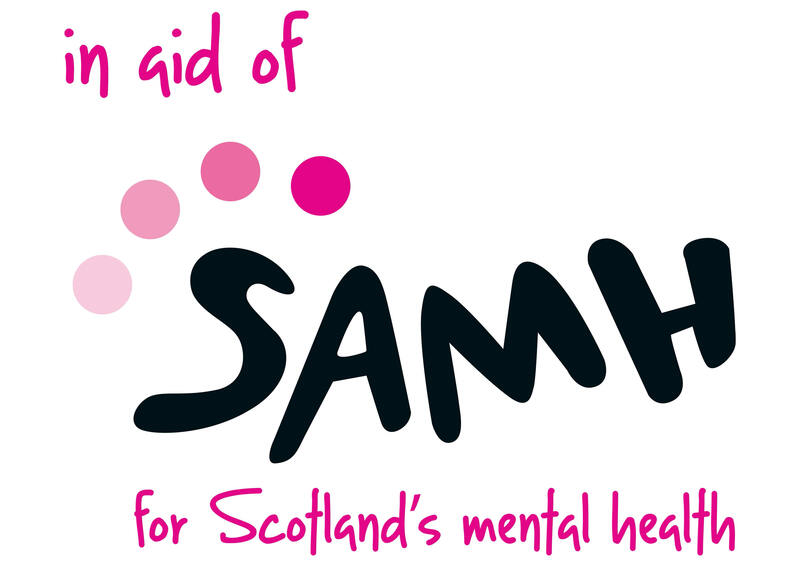 "SAMH is the Scottish Association for Mental Health. One in four people in Scotland will have a mental health problem at some point in their life. This means that you may know someone with a mental health problem, or maybe you're worried about your own mental health. At SAMH we believe there is no health without mental health. We're here to provide help, information and support; to campaign on behalf of people with mental health problems and to raise money to fund our vital work. We're here for everyone, and we're here for you. SAMH is Scotland's leading mental health charity." Please check them out on www.samh.org.uk - they do amazing work!